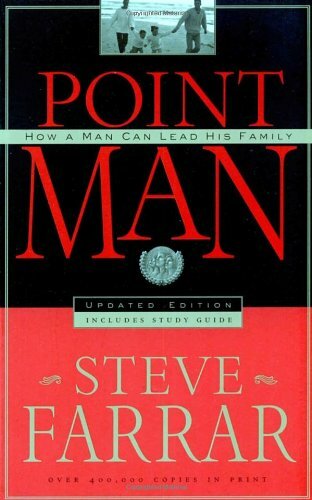 In typical Farrar style, here is a book for husbands and fathers that translates timeless biblical principles into 21st century language that every man can understand. The question is, can and will we effectively apply the principles. Also in typical Farrar style, the book is heavily illustrated, making it interesting to read as well as easy to follow. This book also contains excellent and specific suggestions on talking to children about marital union.